This tutorial will show you how to write applications with OpenGL API with VB.Net programming language. First of all, the user needs a copy of the CsGL library, which the team of developers that Lloyd Dupont heads wrote. CsGL is not another OpenGL implementation, but a set of wrappers for the OpenGL DLL that glue C# or VB.NET applications to OpenGL properly. This guide will show you how to design fairly complicated forms that can resize with anchors, docks, and panels with a dash of code. Start to design the new experimental application’s user interface shown below -‘An expense tracker’ (The ‘Guinea pig’ for learning dot net technology). This is a tutorial that shows how to write overloaded operators in VB.Net. It contains guidelines that need to be followed for overloading operators for you to get past the compiler or avoid confusing people: It does not change the operator’s semantic meaning, The output of an operator should be intuitive, Overloaded operators are shared methods, Overload operators are in pairs if a symmetric pair exists. These are the pairs of operators: = and <>; > and <; >= and <=; and IsTrue and IsFalse. This tutorial will help you understand the phenomenon of Delegates in VB.Net. Just so you know, delegates in VB.BET encapsulates the function’s memory address in a certain code. 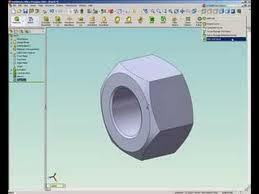 It is a type safe function pointer that can be combined to form groups of functions which can be called together. This section will show you how to use and program Partial Classes in VB.Net. It contains guidelines that you need to bear in mind when using Partial classes, including a list of the most used partial class rules. This is a tutorial that shows how to create a windows service in VB.Net. The main function of a windows service is to open an application in the background and is different from a Windows application. It is actually a program that runs even before a certain user logs into the computer or Windows. Implementing the FileSystemWatcher class using VB.Net is easy if you will just follow the guide in this section. 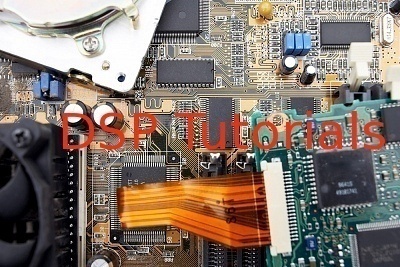 Here, you will learn the basics on how to write an application which constantly monitors a certain folder and raises events when an activity is present in that folder. This is a tutorial that shows how to write an FTP client in VB.Net The File Transfer Protocol (FTP) is a TCP protocol that RFC (Request for Comment) 959 describes. RFCs are basically white papers and almost every RFC that one may search for is posted somewhere on the Internet. 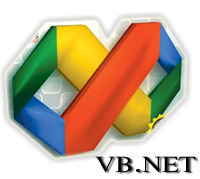 This is a tutorial that shows how to implement Google Web Services in VB.Net. Web service is one of the best technologies ever developed in the Internet world, which can be used to connect businesses and clienteles in a standardized method using SOAP (Simple Object Access Protocol), XML (Extensible Markup Language),WSDL (Web Services Description Language), and UDDI (Universal Description, Discovery, and Integration). 142 queries in 0.403 seconds.